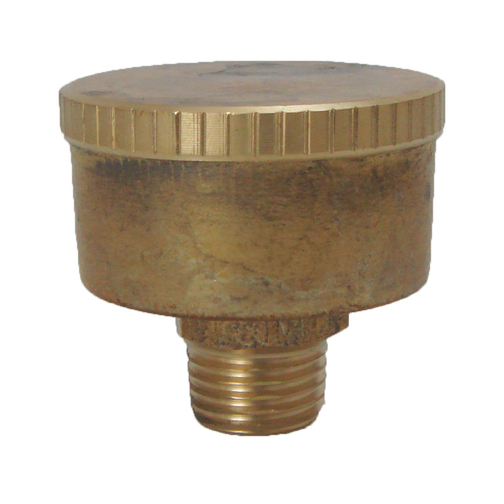 A brass grease cup to fit the standard Freeman rudder. The small brass grease cup is designed to replace the grease cap used on top of Freeman rudders. The grease cap unscrews from the base (which screws into the rudder) so that it can be filled with grease then screwed back on top. Over time the cap should be tightened on to the base which releases the grease into the rudder gland.